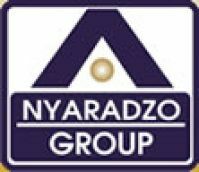 Nyaradzo is a dynamic organisation, led by an experienced and energetic management team, whose collective passion is service. We are here to serve and have been doing this for a decade. We strongly believe that the provision of service is easier done when the tools of trade are all lined up under one roof, this is why we have over the years endevoured to create a one stop shop. 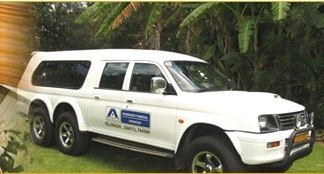 We help our customers plan for the inevitable through our funeral assurance division. Through Nyaradzo Funeral Assurance, clients can effect funeral policies that are in keeping with their preferences and pocket size. On a day they stop breathing we will be there to give them decency through our services arm, Nyaradzo Funeral Services. In Calundike Exports, we have a supplier of quality coffins. By having a manufacturer of coffins and caskets in-house, we can control both quality and price and keep our promise to customers. Eureka, our Insurance Broking arm completes the group's one-stop shop concept.